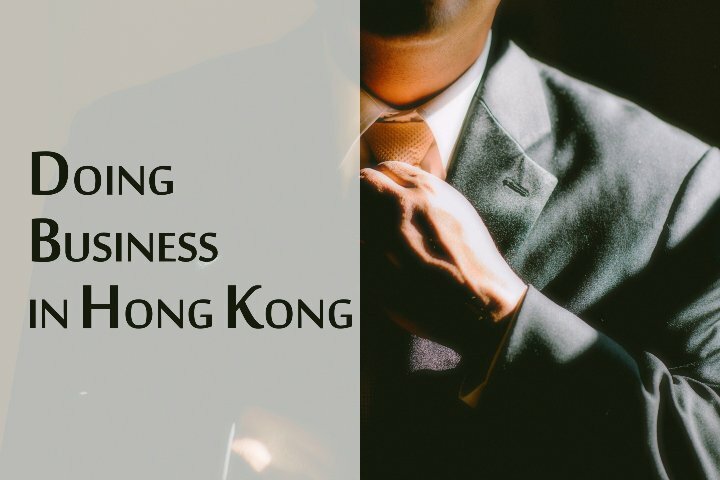 It covers compliance and administrative steps for worldwide enterprise to do business in Hong Kong. 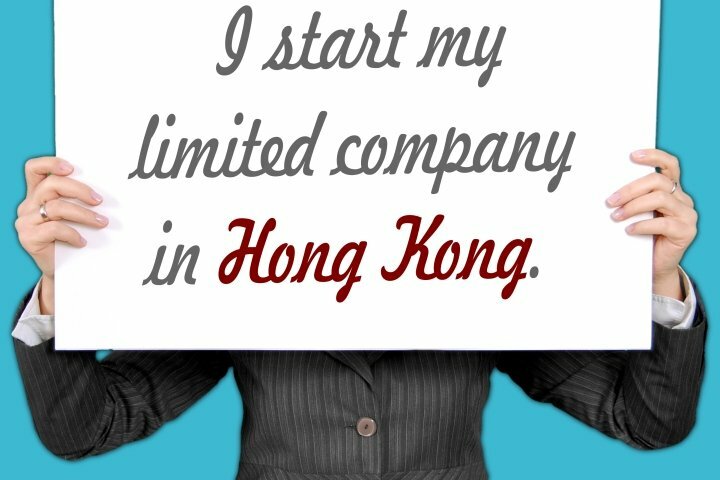 Quick Start: Guide to Hong Kong company formation and registration. Save your time and effort. AsiaBC can register your limited companies in Hong Kong, regardless of your nationality and residency.